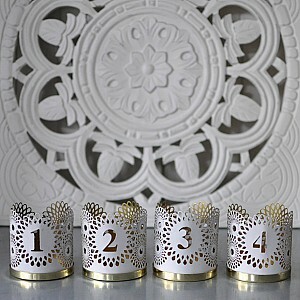 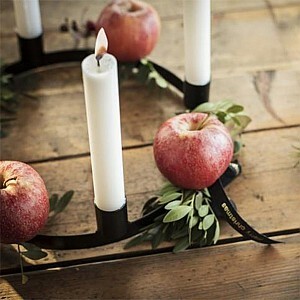 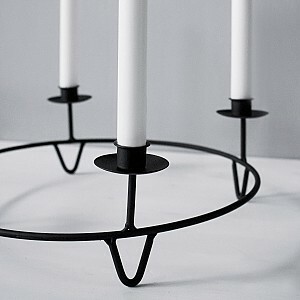 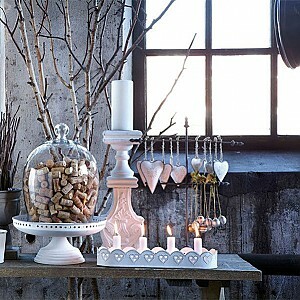 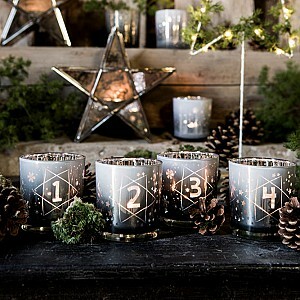 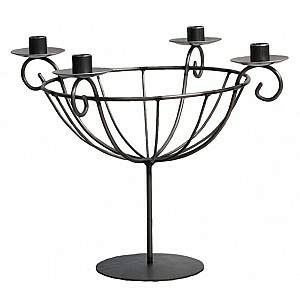 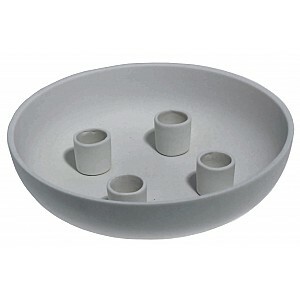 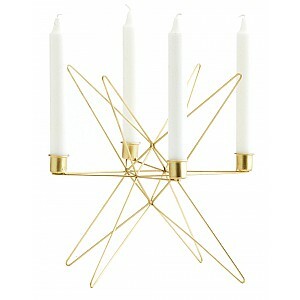 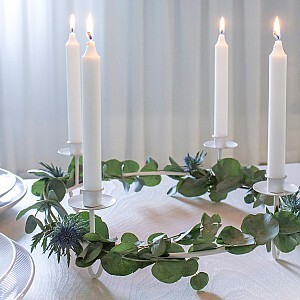 Here you can find Advent Candle Holders. 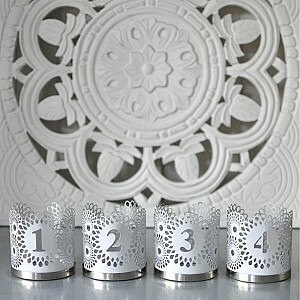 Holders for Advent candles. 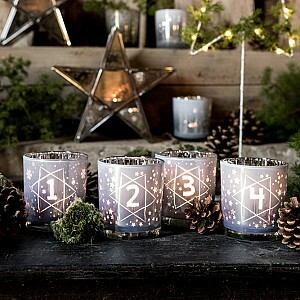 It's cozy to light one candle every Advent until Christmas. 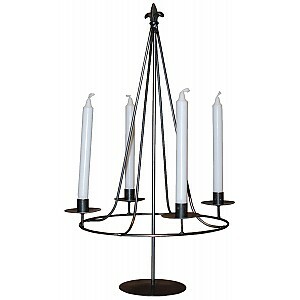 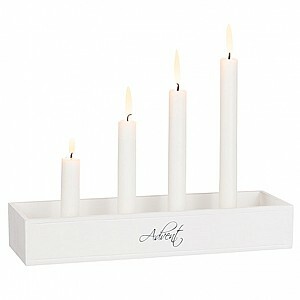 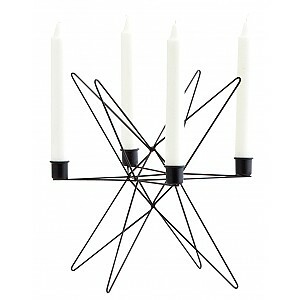 We also have Electric Advent Candle Holders.